Creating a cultural mosaic to champion an ideal of multiculturalism, Melbourne artist Nawal Kishore Moudgil has much to celebrate this year. His School of Indian Music and Dance Australia (SIMDA) will mark its 25th year in 2019 and continue to add flavour to the vibrant city of Melbourne. As one of the first few institutions to offer music, tabla, harmonium and voice training tuitions in this city, SIMDA has changed over the years but is still going strong, according to its founder Nawal Moudgil. 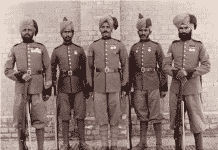 Knowing and preserving the various cultural values that exist, he observed, serves to bring about an understanding and tolerance between people and countries. 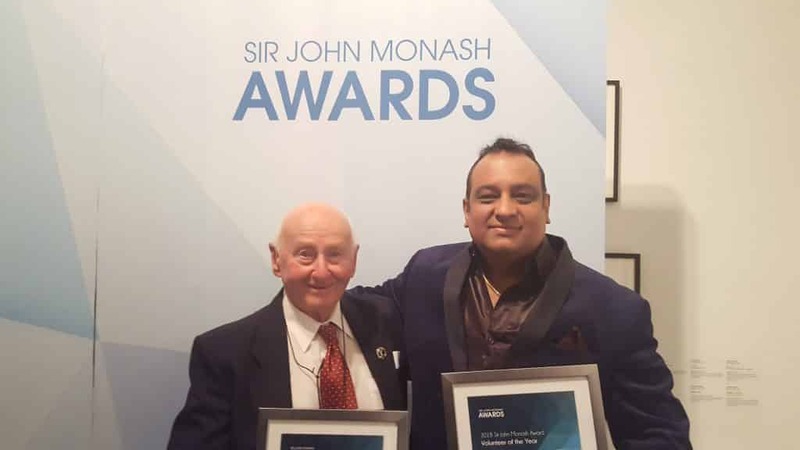 Much awarded for his work in creative and performing arts industry, Moudgil received the Sir John Monash Volunteer of the Year award last year. He has also been awarded the Victorian Multicultural Excellence Award in 2017 and 2016, Sir John Monash Community Award in 2016 and Serendib SriLankan Spirit Award in 2016. Moudgil recently finished directing a full day Sawan Multicultural Spring Festival under the banner of Sangam Kala Group Inc. (SKGA) in association with the Victorian Multicultural Commission, City of Monash and other multicultural groups. The festival encouraged participation from people of all ages, background and artistic abilities to showcase their talent and culture through creative and performing arts. Besides the musical and dance performances, workshops were run to host discussions in yoga, arts and meditation, as well as cross-cultural issues. 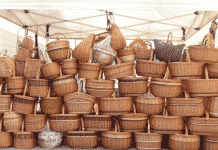 Artists from many cultures participated, including those from Indian, Greek, English, Nepalese, Spanish, Fiji, French, Hungarian and ASEAN communities. Bangladeshi TV Broadcaster, Irfat Begum hosted the event by skilfully navigating through the large number of performances. 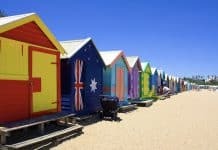 “Over the years we have collaborated with people from over 44 different ethnic backgrounds, embracing the diversity that makes Melbourne such a dynamic society,” said Moudgil. 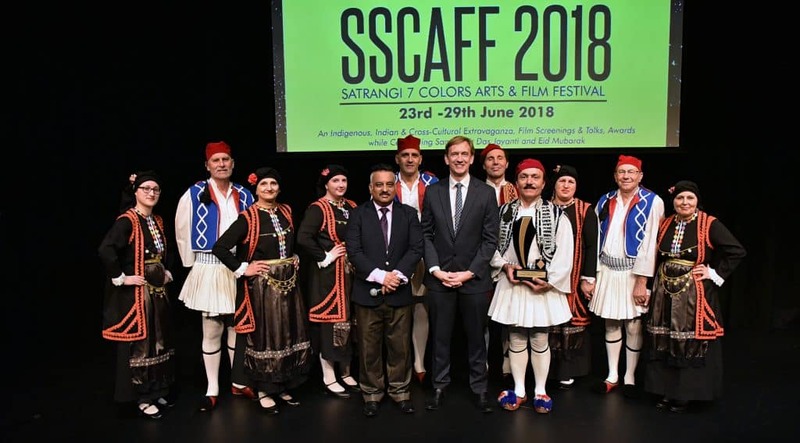 Adding another layer to the wealth of multicultural arts on display, he also directed the week-long Satrangi Seven Colours Arts & Film Festival (SSCAFF) held in June last year. The objective of the festival was to promote cultural diversity, community harmony and intercultural awareness. “This festival also aimed at strengthening music, film and cultural ties of the Victorian/Australian industries with India and globally by recognising the local talent and productions through a shared community platform,” he claimed. The SSCAFF festival recognised local leaders who served the Australian multicultural community by promoting their cultural heritage. They were awarded the Yash Chopra SSCAFF award as a tribute to SKG’s patron Indian film legend, late Yash Raj Chopra. 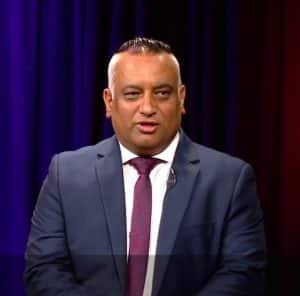 As he gears up to direct the 2019 Spirit of Harmony Multicultural Festival (SHMF) on Sunday, 17th March, Moudgil shared his plans with enthusiasm. He revealed that SKGA Inc in association with Victorian Multicultural Commission, the City of Monash and State Govt of Victoria will hold the Festival of Mind Colours to mark the Indian festival of Holi. “At the 2019 SHMF, we will present entertainment, culinary delights and many stalls. We will also pay tribute to the memory of Padamshree Late Shri Purushottam Das Jalota (1925-2011). The program will feature spiritual talks, workshops, meditation sessions, and seminars on yoga and well-being,” said Moudgil. The Harmony Day will celebrate the cohesive and inclusive nature of our city and is open to all. “With all these festivals my main aim is to provide opportunities for Australians of all backgrounds to come together and experience different cultural traditions, particularly the Indian culture that I am so proud of,” said Moudgil.